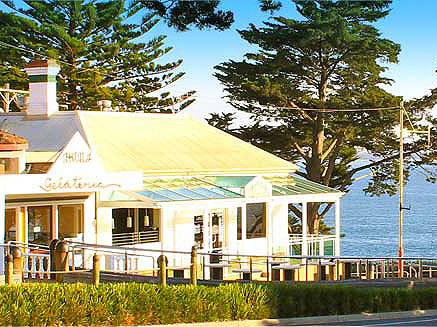 Established in 1972 by the Fumagalli family and located on Phillip Island, Victoria Australia Isola Di Capri is a name that has been synonymous with quality traditional Italian dining on Phillip Island for 35 years, owned and operated by the Fumagalli family continuously in that period, it is one of the few restaurants that has not changed owners and where you can rely on quality and consistency, open year round seven days a week we invite you to partake of an enjoyable lunch or dinner, or just a cake and coffee. 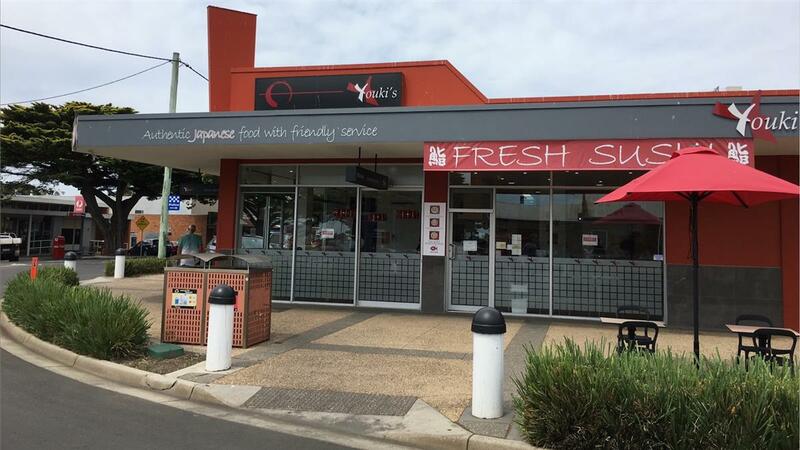 Madcowes cafe & foodstore situated on the Esplanade in Cowes, Phillip Island is a fully licensed cafe. It's where great food and drink meet beautiful coastal views and friendships are strengthened through conversation and laughs. Mendl's is a unique coffee house bringing the coffee culture and passion of Melbourne to Phillip Island for locals and visitors alike. 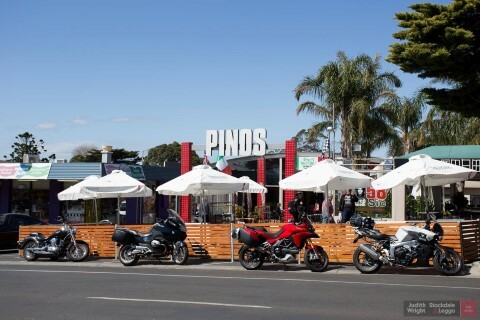 The Phillip Island RSL is a fantastic venue that features modern comfortable surrounds with a great range of food and beverage options. Perfect for any occasions such as birthdays, wedding, functions or just a great night out. 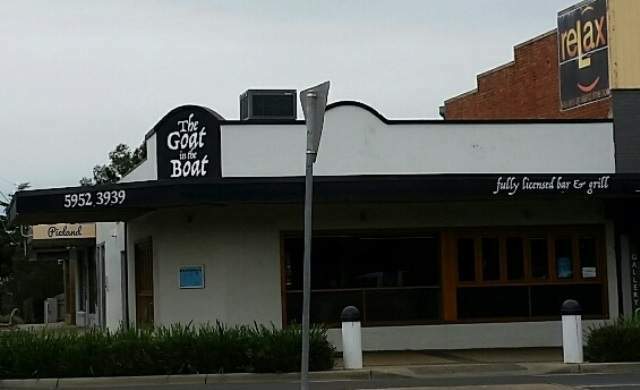 Light-filled venue with a fireplace, serving local brews and hearty dishes, plus live music. 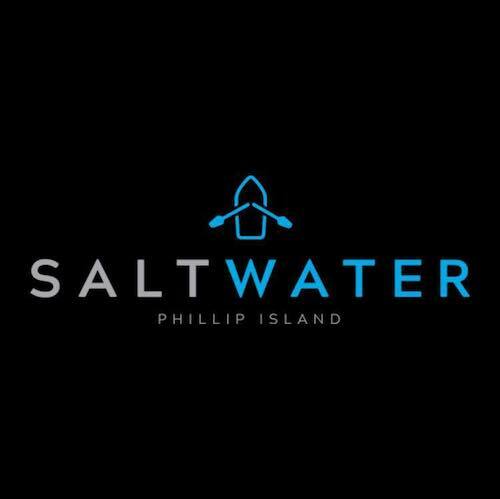 Saltwater is a new Café/Resto/Bar in Newhaven, Phillip Island. 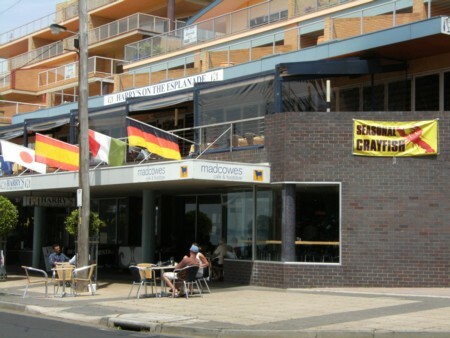 Located on the Newhaven Jetty, enjoy remarkable water views with food and drinks to match. 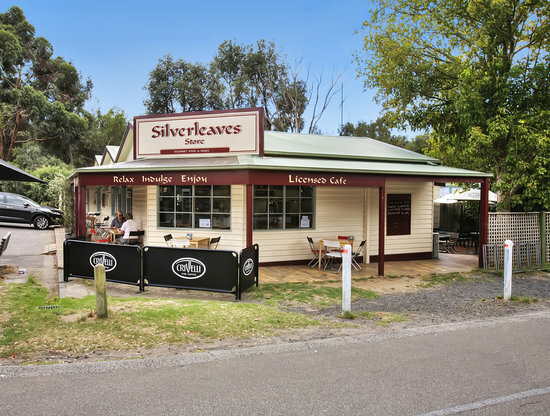 Set in beautiful Silverleaves, the Silverleaves Store offers a menu of weekly specials, a full breakfast and lunch menu, delicious sweet treats and great coffee in our historic licenced café. The Silverleaves Store was built in 1953 as a general store and originally sold land for the new subdivision of Silverleaves as well as bread, milk, newspapers and groceries. 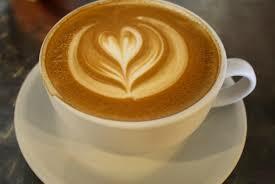 Over the years it has evolved into what it is today, a gourmet café. The Store and Café remains an integral part of Silverleaves but now offers fabulous food cooked from local produce, great coffee, delicious store-baked cakes and biscuits. During the summer and school holidays you can still buy daily newspapers and bread, while at other times milk is available at any time and papers on weekends. 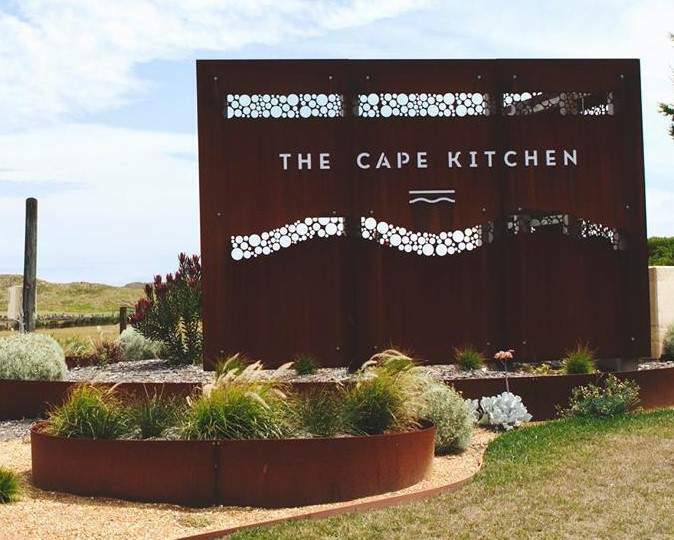 The Cape Kitchen supports regional, Victorian and Australian producers with a menu that has been carefully sourced and thoughtfully prepared by our team. Everything you need to create an incredible meal can be found here in Victoria, with a bountiful supply of delicious fresh produce grown, harvested or made within a few hours of wherever you are. 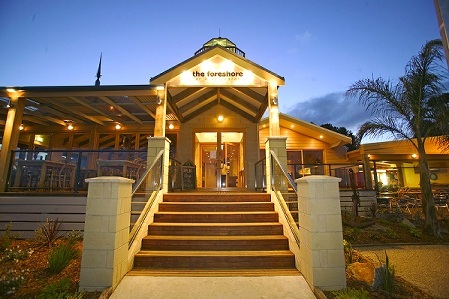 The Foreshore Bar & Restaurant is situated in the quiet little village of Rhyll on Phillip Island. 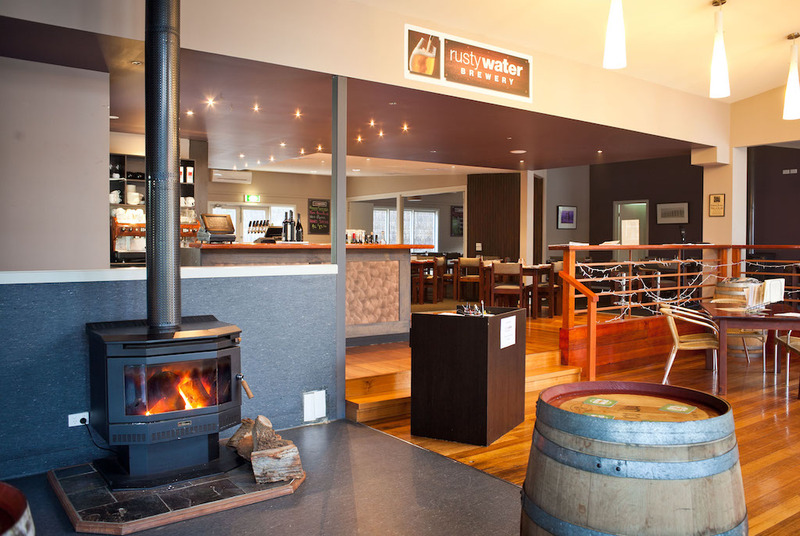 This unique setting with its amazing 180 degree water views has helped us to create a warm and relaxing environment for people to sit and enjoy good food, great coffee or a cool drink. You can dine on the balcony or inside in the rustic but stylish restaurant, have a drink at the bar or relax in the lounge area. Mediterranean dishes prepped in a smart, casual restaurant with wood panelling and vintage prints. Japanese small plates in a smart space with white tablecloths, bar seating and a casual vibe.